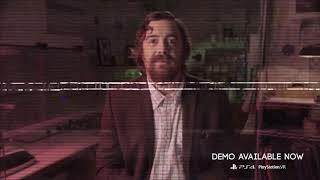 Ubisoft has announced that a free demo for the psychological thriller Transference is now available on PlayStation VR and PlayStation 4 system. It was also announced that the full game will be out on September 18, 2018 for $29.99 USD / $34.99 CAD. 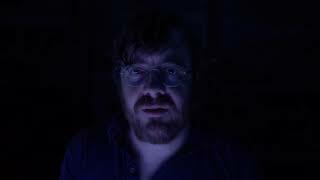 “We’re thrilled to provide players the opportunity to download and experience the free prequel Walter Test Case demo beginning today, which will provide the first hands-on experience with the Transference universe, diving into the experiment that started it all,” said Transference producer Kévin Racapé. The game is developed by Ubisoft Montreal in collaboration with SpectreVision, the production company founded by Elijah Wood, Daniel Noah and John C. Waller. 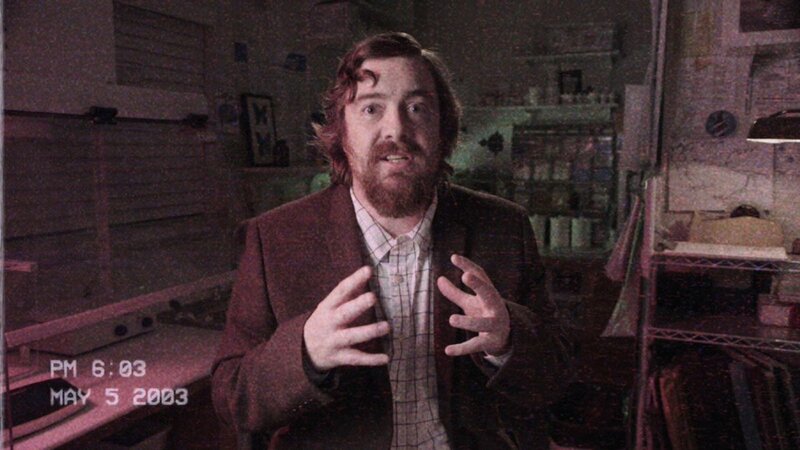 Transference will launch on both VR and non-VR on PlayStation VR, Oculus Rift and HTC VIVE as well as on PlayStation 4 system, the Xbox One, and Windows PC. There is currently 1 member and 133 guests on the website right now.